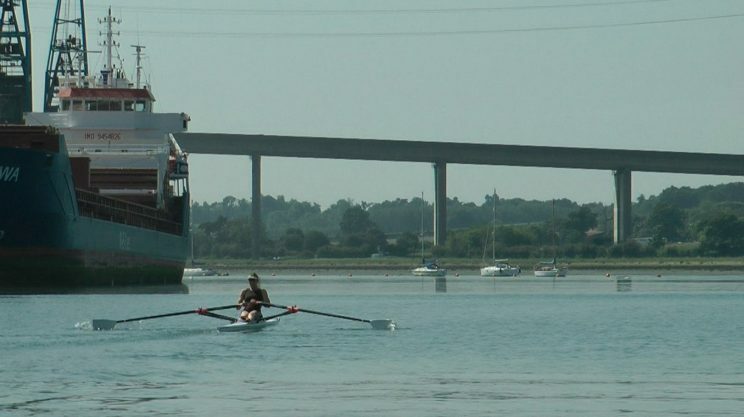 Welcome to Ipswich Rowing Club. Whether you are a proficient experienced rower or a complete beginner, we aim to provide the opportunity for anyone to enjoy the fun and exhilaration of the country’s most successful Olympic sport, on a picturesque river of outstanding natural beauty. 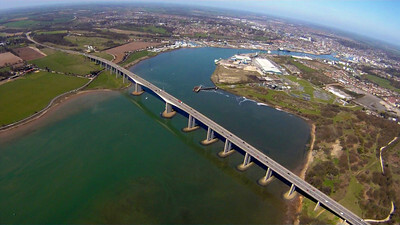 The club is situated on the dock side at the head of the River Orwell, a few minutes from the town centre and train station. Our members range from complete beginners to former national champions, supported by a full time coach, with international success. Together we offer a true, friendly club experience, in a wonderful and exciting sport.